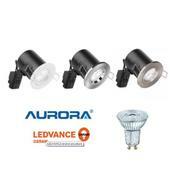 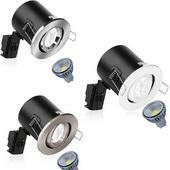 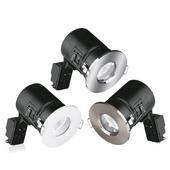 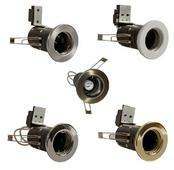 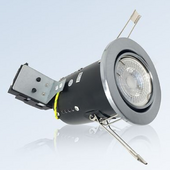 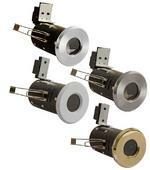 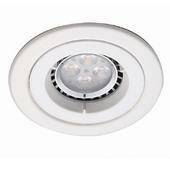 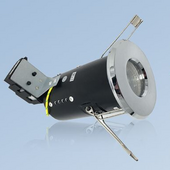 In this category, we have pulled out our most competitive LED downlight offerings. 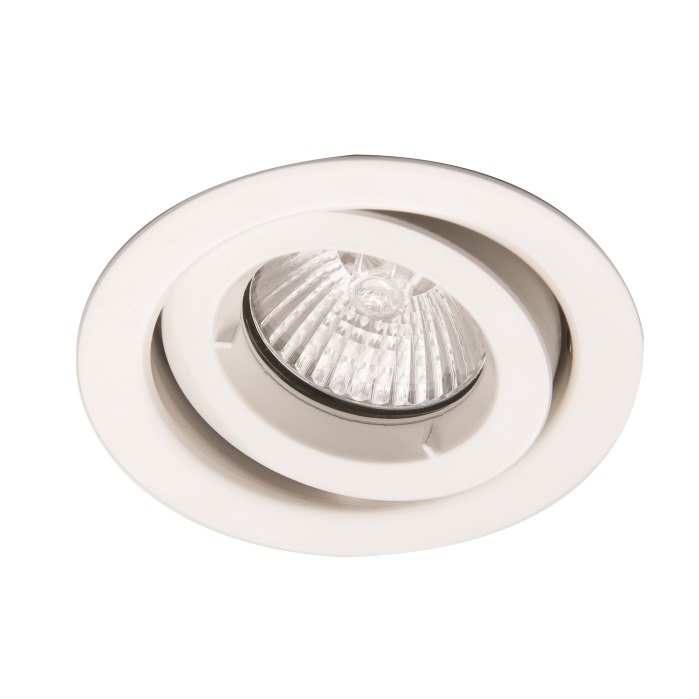 Although these prices are incredibly low, we have insisted on both a quality LED lamp (in terms of the warranty, light output and colour) and downlight fitting (appearance and ease of fitting). 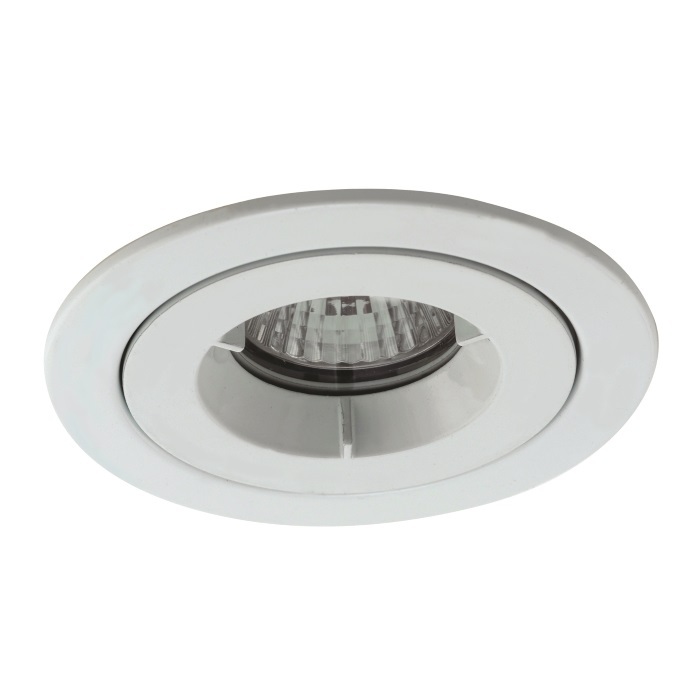 We have also included the lowest priced integrated LED downlights, as most manufacturers now offer a slightly lower output version of their top of the range recessed downlights. 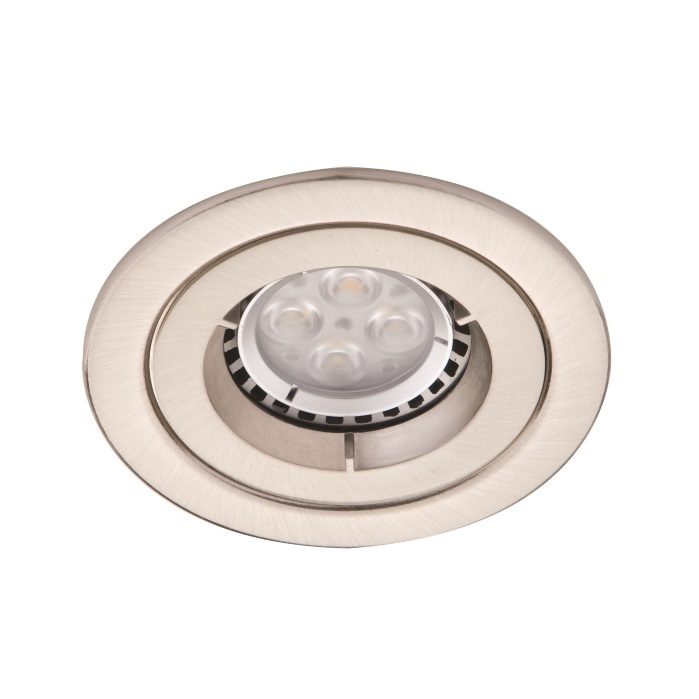 Some of these low priced integrated fittings are also IP65 bathroom rated, which could give you an even larger saving on the total project. 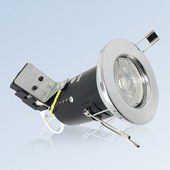 All our LED GU10 lamps have been personally tested by us here. 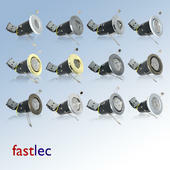 We only market lamps when we are happy with the output, colour, warranty and dimmability where applicable. 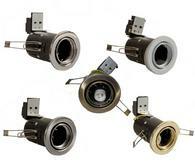 Please just ask us if you need any help selecting a suitable dimmer.